App rot is a big problem on the App Store. With recent changes to the Review Guidelines, Apple is tackling app rot by removing outdated and unsupported mobile apps from the App Store. App developers have published more than 2 million mobile apps since the App Store first launched in 2008. Starting from a few thousand mobile apps in the early days, the App Store quickly ballooned to millions of mobile apps as developers took advantage of the App Store Gold Rush. 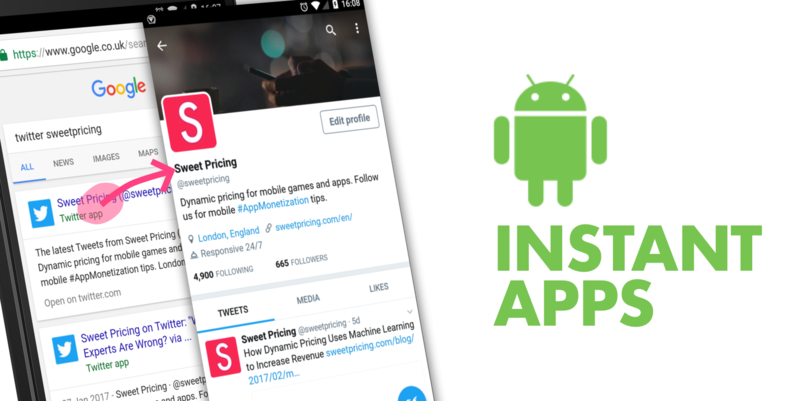 Could Android Instant Apps Replace the Mobile Web? Android Instant Apps close the gap between mobile apps and the mobile web. Google announced Instant Apps at I/O 2016 as a way to access content and features within mobile apps without installation. But this new technology threatens the future of the mobile web itself. Mobile apps and the mobile web have offered totally different user experiences up to now. Content in the form of web pages has been easy to access on the mobile web. But content within mobile apps has been difficult to deliver from Google Search and other websites. Is It Time to Stop Using ARPDAU to Measure Mobile App Revenue? 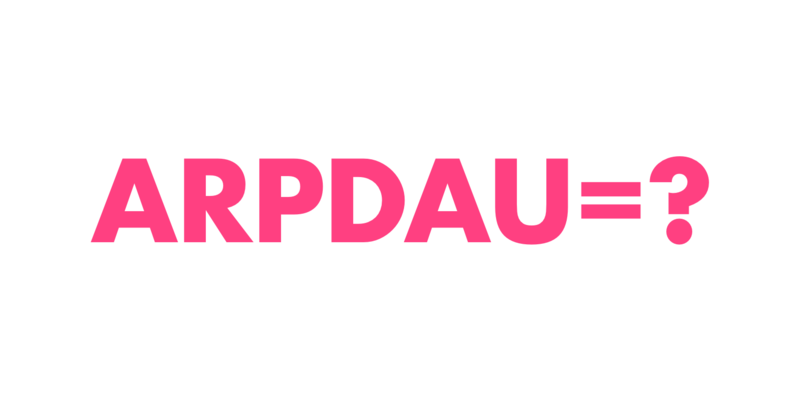 Average Revenue Per Daily Active User (ARPDAU) is an industry-standard metric that tracks a mobile game’s monetization performance. 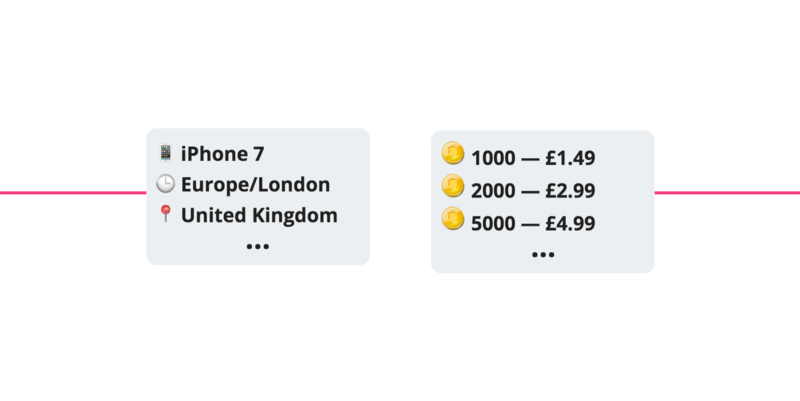 It tells a mobile app developer or marketer how well a freemium mobile game converts its players into cash. On the face of it, it looks like a simple metric to interpret. The calculation is simple. An app developer simply totals the revenue between 00:00 and 23:59 and divides it by the number of unique users in that same time period. The average app file size is now 38MB for iOS mobile apps and 15MB for Android mobile apps. 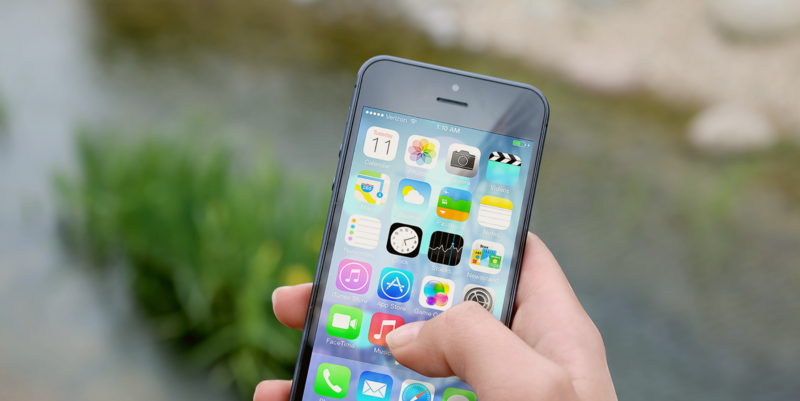 In this blog post, we explore how average file sizes vary between mobile app categories. With this knowledge, you can benchmark your mobile app against others to ensure your mobile app’s file size falls within norms. Mobile app file size is important. If your mobile app is too large, it may be difficult or expensive for users to download. A lengthy ‘time to first play’ could turn users off before they even experience your mobile app. And a user’s device may have an extremely small amount of disk space. These problems compound if the developing world is part of your target market. 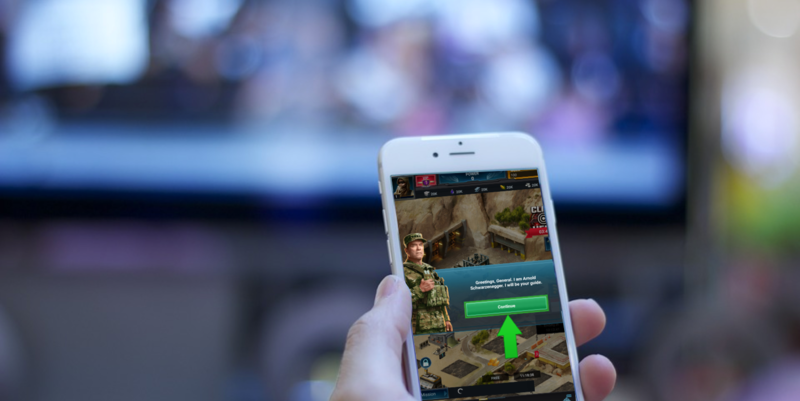 This year’s Super Bowl commercials included 3 freemium mobile games, with Evony, Mobile Strike and World of Tanks competing for attention. Many people wonder how mobile games could possibly advertise alongside ‘real’ businesses like McDonald’s and Pepsi. Are these mobile games generating sustainable revenues or are they just burning their investors’ cash?